This course is intended to teach students both a basic understanding of the ecological processes that determine the structure and dynamics of populations and communities in coastal marine ecosystems, and how to conduct ecological research to reveal such processes. This course is offered winter quarter of every year. Instructors: Kroeker, Raimondi, and Carr. Marine Ecology Field Quarter will be offered in Sitka, Alaska during the winter 2018. This is a 19-unit course that involves intensive instruction at UCSC for the first five weeks of the quarter. We will then spend five weeks of immersion in directed research at the Sitka Sound Science Center. The course will provide an incredibly unique opportunity to learn subarctic marine ecology in an immersive environment. 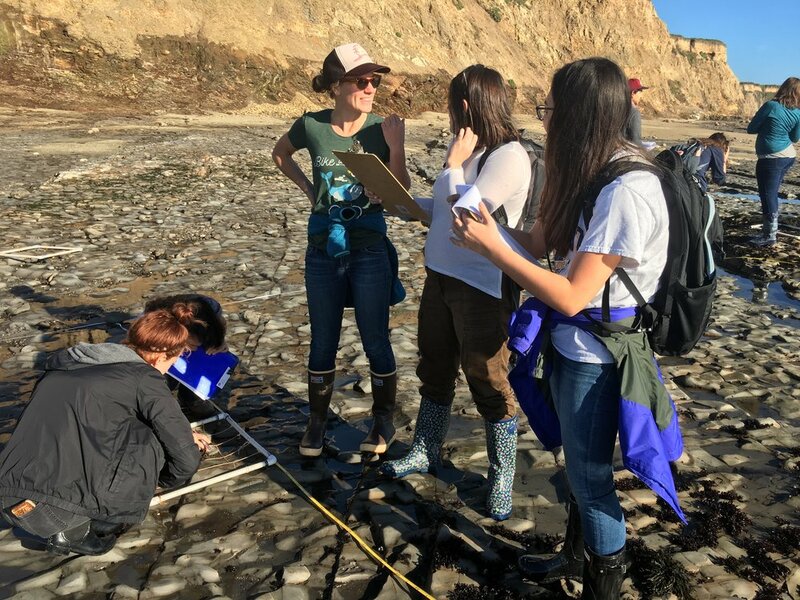 There will be opportunities for both subtidal and intertidal research in this course, but students interested in undertaking subtidal research will need AAUS certification and dry suit training, which is offered through UCSC. The website for previous iterations of this class (in other locations) can be found here. Instructors: Kroeker and Raimondi. Facilitating Change in Coastal Science and Policy is a skills-based course in effective leadership and communication, including stakeholder engagement, facilitation, conflict resolution, and team building. Communication training includes identifying audiences and objectives (public, philanthropy, policymakers, managers, scientist practitioners) and leveraging non-traditional communication platforms. Enrollment is open to ALL UCSC graduate programs. Enrollment by application only and restricted to senior graduate students. Enrollment limited to 16. Instructor: Kroeker.